To stay focused, my computer desktop has to be super clean. Photographs or complex illustration cause too much distraction. 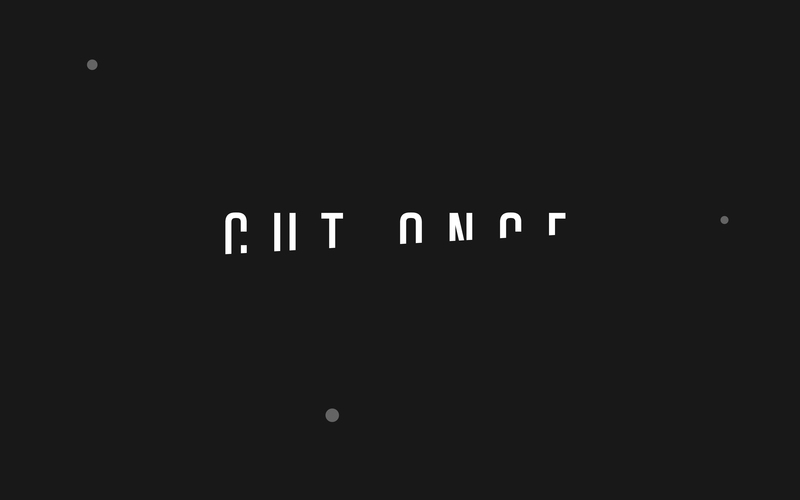 So I created these minimalist images that represent my core values for effective work: Cut Once, and Refine. They keep my desktop tidy and allow whatever I’m working on to take precedence.